The 2017 Midtown Mingle was held on Thursday, October 12, at the Little Wildwood Park on Wildwood Avenue. 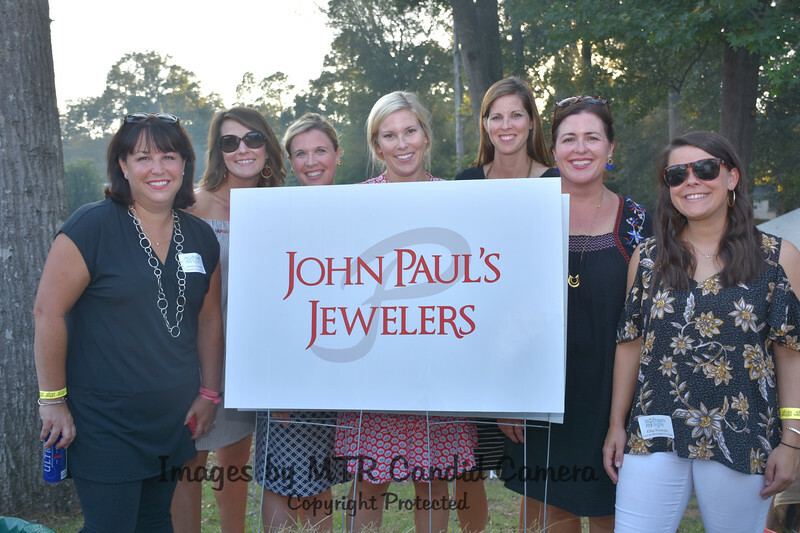 It was a beautiful Fall evening and perfect for this outdoor event. With over 700 tickets sold, hundreds attended the seventh annual Mingle and a special Mingle Supper was served by Country's and cooked on Golden Foundry Cast Iron grills for dining. Music was provided by The Chattahoochee Pine Beatles. It was a delightful and fun evening and everyone attending had a great time. Ellen Lane and Ansley Forsberg co-chaired the 2017 Midtown Mingle and table decorations were donated by neighborhood and local friends. The event benefits Midtown Columbus, Inc.